At Military Justice International, we are worldwide premier military criminal defense attorneys ready to serve you anywhere in the world, regardless of whether you are in combat or stationed at home. With international recognition as leading UCMJ attorneys, we are the military criminal defense team the military uses to train their own military and prosecutors and defense attorneys. As former active duty and current Reserve military JAG trial attorneys, we have the knowledge to provide military members unmatched representation throughout the military justice process. As former state prosecutors, we have the courtroom expertise that surpasses any lawyers with only JAG backgrounds. When faced with any legal situation in the military, whether it is a disciplinary hearing, board hearing, court martial or charges for other criminal violations such as sexual assault or theft, the highly skilled attorneys at our firm are ready and able to provide you with exceptional criminal defense and advice at a moment's notice. Our legal team is composed of attorneys with extensive experience working with our military armed forces personnel in not only training their legal professionals, but working alongside uniformed counsel to provide you with a top notch legal defense, no matter the charges. 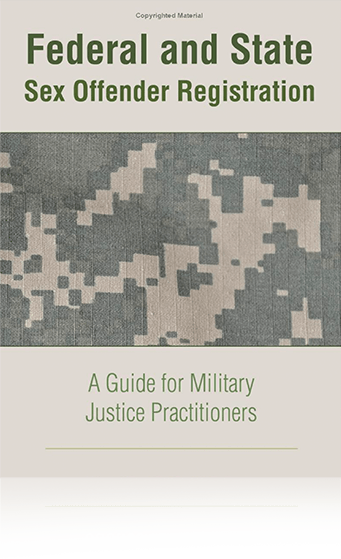 MJI attorneys have written articles on legal procedures and taught classes and seminars regarding military law for all branches of the military. 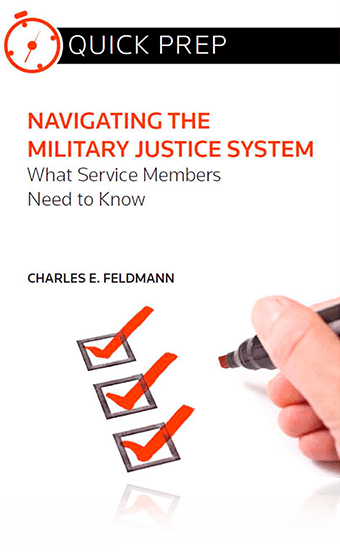 MJI attorneys are former trial and defense counsel in the military and former prosecutors. We can represent an aggressive defense for you regardless of where you are located. 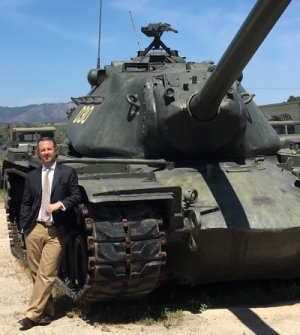 When you are in need of a military defense attorney, look no further. We are the firm to retain, the firm who will relentlessly pursue your defense and ensure you are given every opportunity to win your case.